Fighting through some uncomfortable change that’s got you feeling down? Below are nine motivational quotes packed with words of wisdom for the tough times life throws at you. All photos were excitedly snapped by yours truly. If you like ’em, feel free to save and share! If you’ve created your own inspirational pieces of positivity that you’d like to showcase, send an email to hey@sprangled.com, and they’ll be featured on Sprangled, my adventure-based website. What happens when you combine homemade guacamole and onion rings? Heaven for your taste buds. These crispy snacks are a must — check out the recipe below — they’re fun and easy to make. You’re welcome. If you’re a female human being you’ve most likely received a basket of bath products wrapped in plastic during the holidays, or may have even purchased one yourself for a family member as a last-minute gift when you had no idea what to get her. If you aren’t feeling thoughtful after many years of holidays, why not get crafty and create your own beauty products? 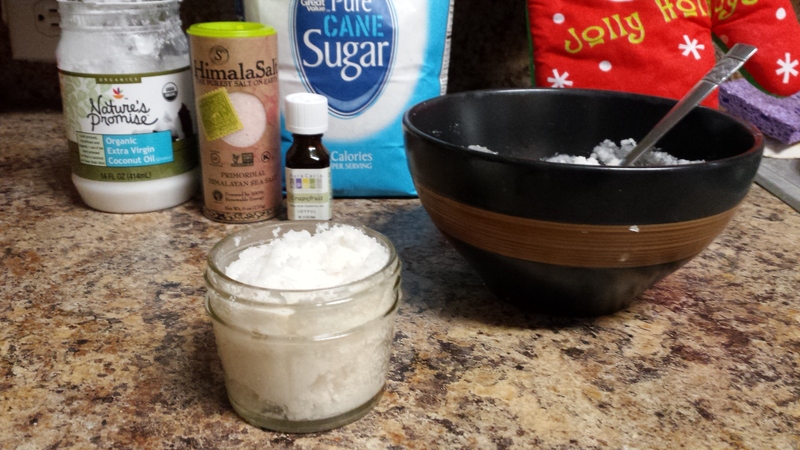 Fun and easy to make, sugar scrubs are fantastic gifts, especially when they come with a personal touch. No, you’re not dreaming. Mashed potato cupcakes exist and you can make them. Show up at your aunt’s house with these tasty treasures and you’ll be the talk of the table this Thanksgiving. 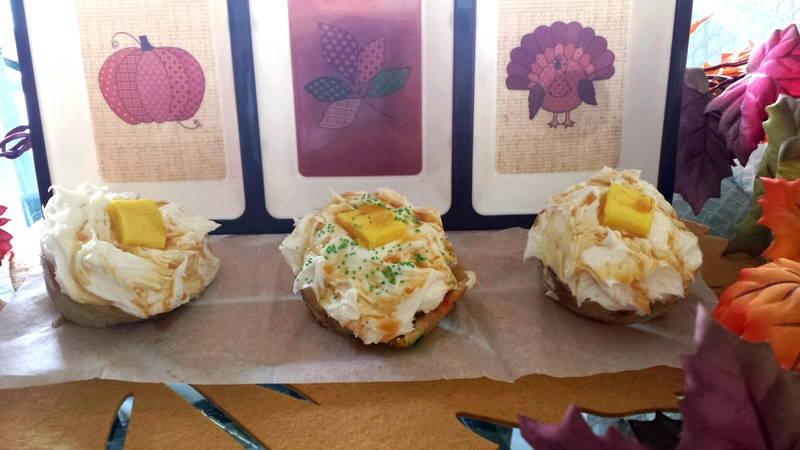 Fun and simple to make, mashed potato cupcakes are sure to hit that sweet spot once the turkey’s devoured and the chatter turns down as everyone’s attention becomes drawn to the incoming desserts. And the choice will be obvious. To whip up these treats, grab yourself your favorite cake mix and follow the instructions on the box as usual (or make your own mix from scratch). Once finished baking in the oven, let the cakes cool for about 15 minutes and then apply vanilla icing to the tops. 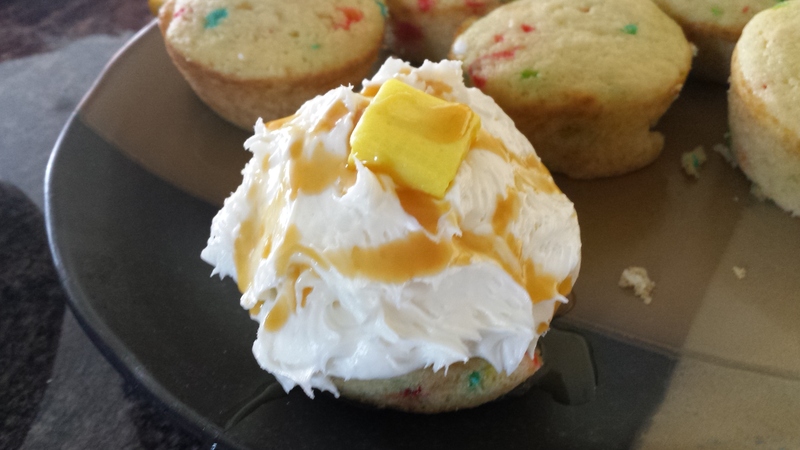 Use yellow Starburst candies or Laffy Taffy for the butter, and top it off with gravy, which is caramel syrup. If you’d like to get even more creative, use green sprinkles as chives, or red sprinkles as bacon bits. And, happy Thanksgiving to you, you’re done! These delightful desserts are sure to please the potato lovers in your life (and let’s face it, everyone, because…just…potatoes). Source: Look! Mashed Potato Cupcakes! Fall is colorful and cozy and wants to transform you into an artist. If you’re the creative type who can’t resist DIY crafts, which are especially fun for the fast approaching holiday season, this pretty project is for you. Materials needed for your autumn candle. 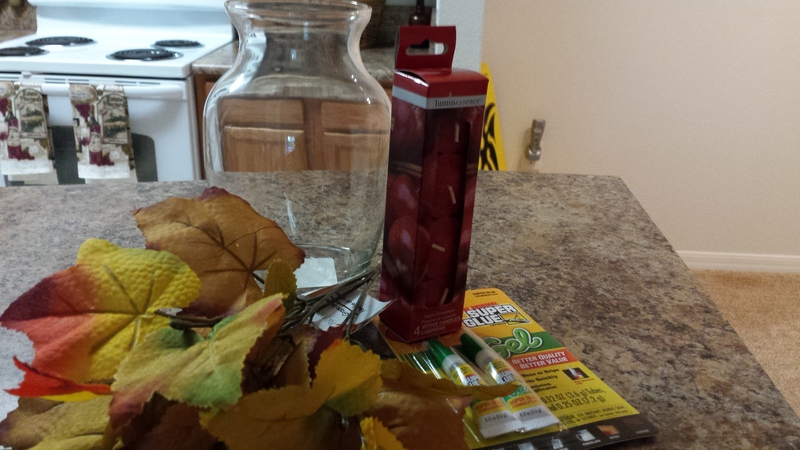 Here’s what you’ll need: fake leaves, Krazy glue, a glass jar, a tea candle (real or fake), and scissors. You can find these materials at the dollar store, or at a craft store such as Michaels or Jo-Ann Fabrics (good luck trying to make it out of there without being distracted by all the decorations and other inspiring crafts). Before starting, you should wipe down your glass jar to rid it of any greasiness. 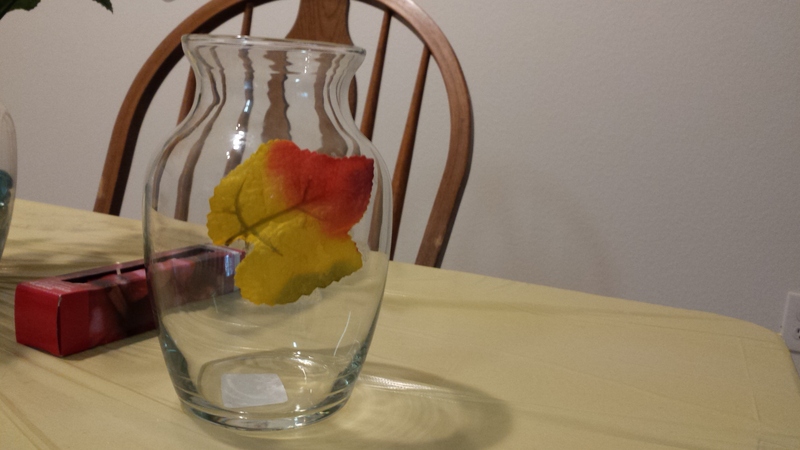 Once clean, you can grab a fake leaf and apply the Krazy Glue to the back of it, and then stick it on the jar. It will most likely not stick the first time, so hold it on there for a few seconds before removing your hand. Every part of the leaf won’t stick, but don’t worry, because once you add more leaves, it’ll barely be noticeable. Hold your leaf to the jar for a few seconds before removing your hand, to make sure that it sticks. Once you got your first leaf down, add the rest, letting them stick the best that they can. Once everything’s still and dry, place your tea candle inside. I recommend using a fake candle, just because it’s safer, and you won’t have to stick the lighter into the jar near the fake (flammable) leaves. I was originally going to go with a scented apple cinnamon tea candle, but went with the fake tea candle instead, mainly because my lighter decided it was dead. If you’re comfortable with a real candle, be careful and go for it! A fun way to light up the season! And there you have it. To get a bit more crafty, you can tie some brown string or yarn around the top of the jar — make it yours! 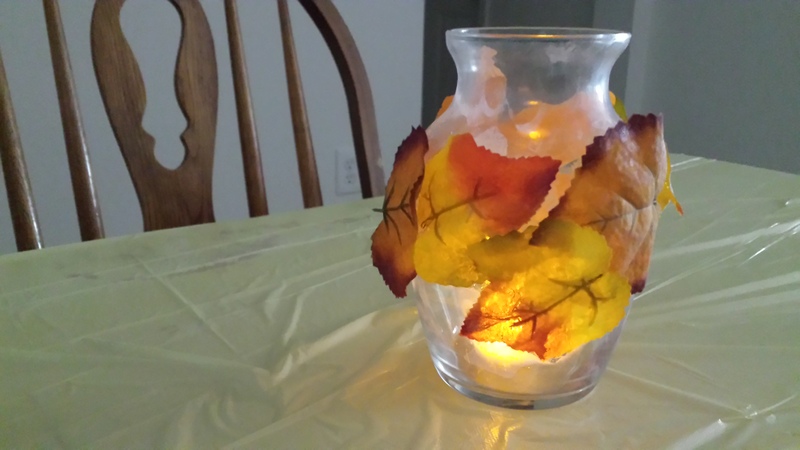 Quick and simple, this project is a fun way to light up the season! Hi fellow bloggers! 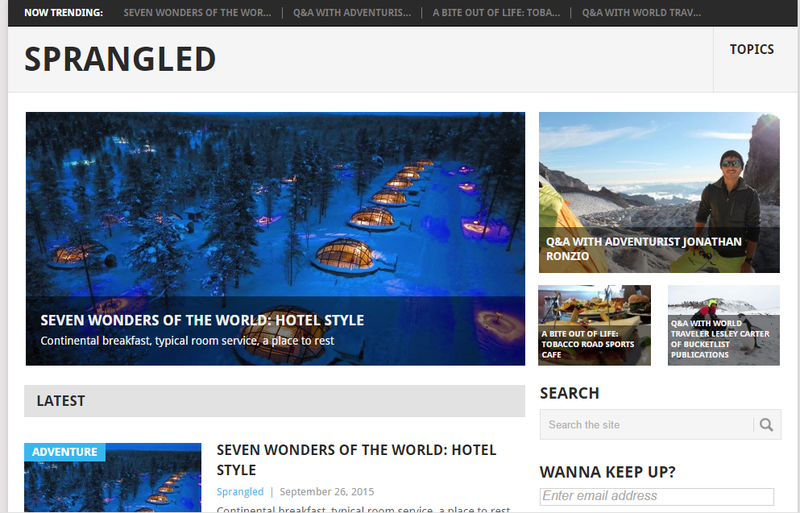 I’ve created a new website, sprangled.com, and it’s open to submissions! It’s all about coloring in life and sharing experiences, no matter if it’s about your hike up a mountain, crafts you’ve designed, or a review on one of your city’s events — I’d like to showcase your awesomeness. You can read more about submitting here or simply email hey@sprangled.com with your story and images. Got somebody who makes your heart leap and dance and twirl about like everything’s going to be perfect forever? Instead of just telling them, use your pretty hands and selfless mind to craft something meaningful for your sweetie. Writing out short, thoughtful love notes in a self-decorated jar is a lovely, personalized gift sure to make both hearts flutter.